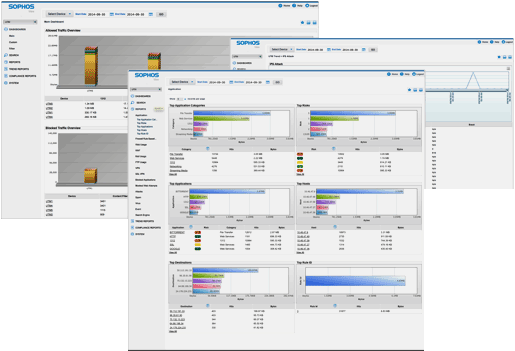 With over 1000 built-in reports and drill-down views, there’s nothing you can’t see or monitor on your network. We’ve made compliance reporting easy for HIPAA, PCI DSS, GLBA and SOX. You can even build your own custom reports and dashboards, focusing on problem areas or users on your network.